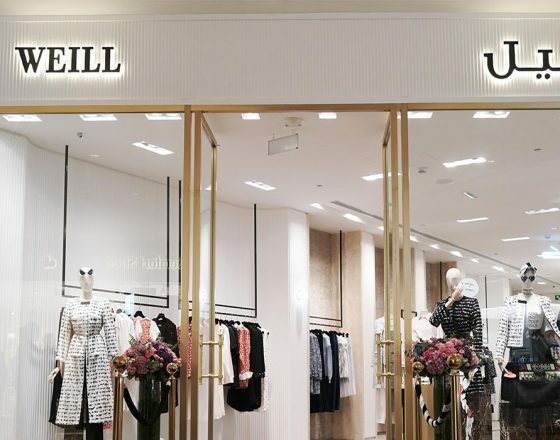 Alyasra Fashion, the regional fashion retail leader, announced the grand reveal of KENZO’s newly renovated store at the Avenues. 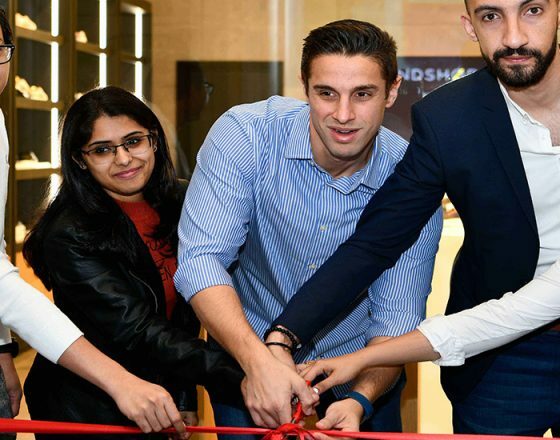 The celebratory event took place on 12 December 2018 in the presence of local media members, fashion and lifestyle influencers, and customers. 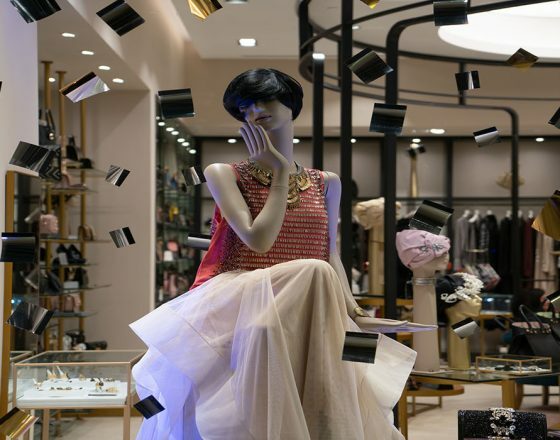 During the event, guests were drawn to the new layout, exquisite decor and features of the newly renovated store. The store’s meticulously designed fixtures brought out the colorful shades of KENZO’s ‘Holiday Capsule’ which featured a unique dragon theme. 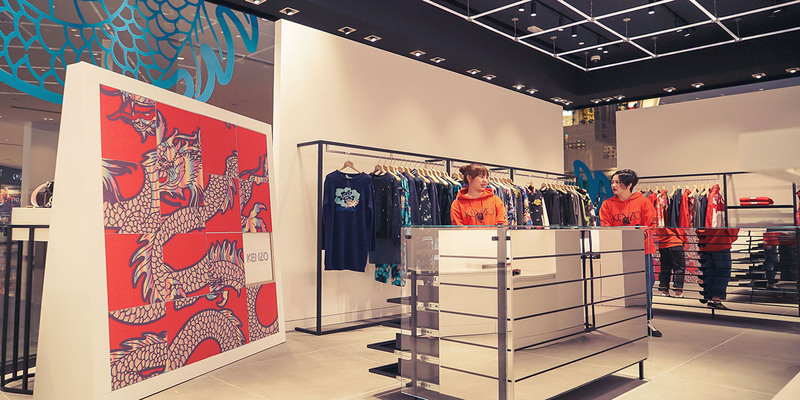 As a trend-setter in the world of fashion, the new KENZO store concept aims to connect local ambiance with the realms of creativity, technology and the future. The innovative space will feature works of local art inspired by local architecture and uses indigenous materials. “KENZO has always had a solid and loyal following in Kuwait and this newly renovated store at The Avenues is built to be double in size compared to the previous store, enabling customers to experience our product range in greater comfort and ease. At Alyasra Fashion, we are customer-centric in our approach in providing our customers with a seamless shopping experience” Alyasra Fashion’s CEO, Asil Attar. The event featured exclusive Japanese catering, where customers enjoyed specialty sushi and various delicious finger food, all while trying to solve the custom-made live-size dragon puzzle to celebrate the new ‘Holiday Capsule’ in parallel to the new head-turning KENZO boutique. The French brand, KENZO, offers a wide array of ready-to-wear garments for both men and women, footwear, and a selection of trendy accessories. The new KENZO store at the Avenues is now open and is located at Phase 2. To find out more about the KENZO and its full range of designs and collections, customers can visit their new store at The Avenues or at 360 Mall. For further updates, please follow KENZO on Instagram: @Alyasra.